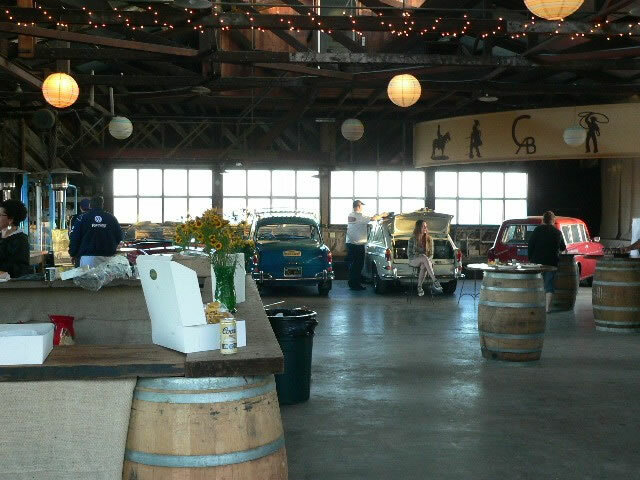 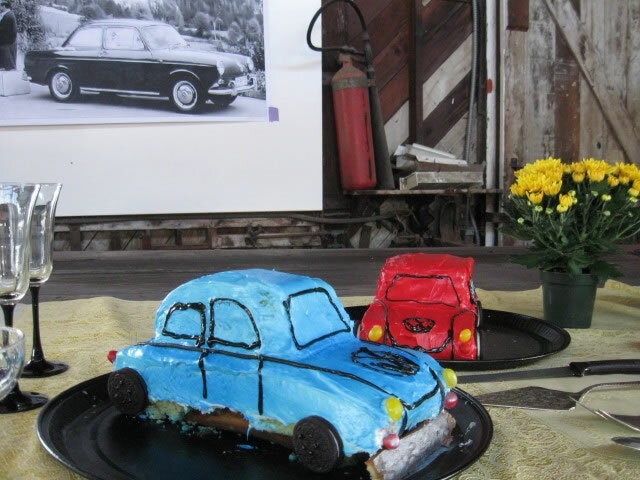 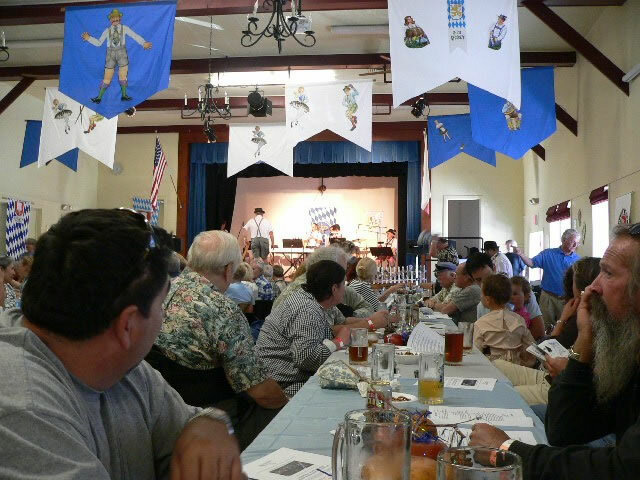 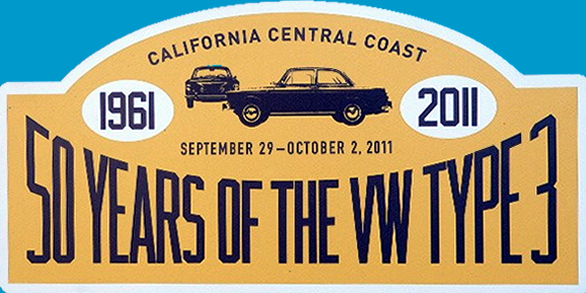 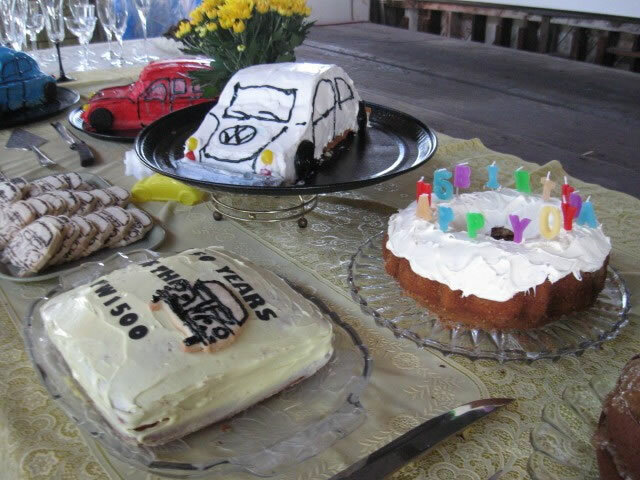 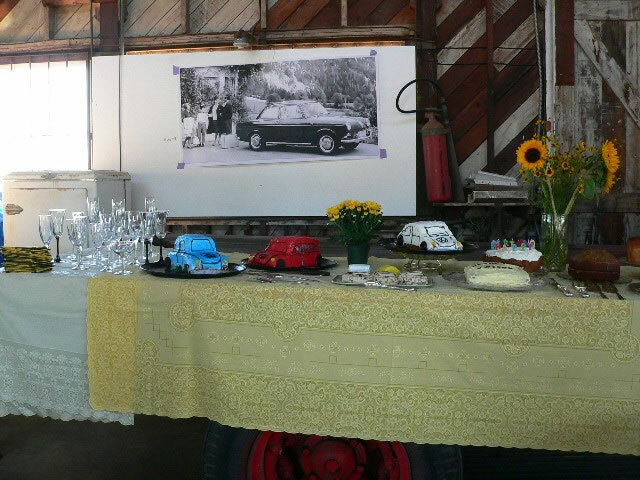 In 2011, we have participated Type3 50 years Anniversary Celebration held in Cayucos, California between Sep 29th and Oct 2nd. 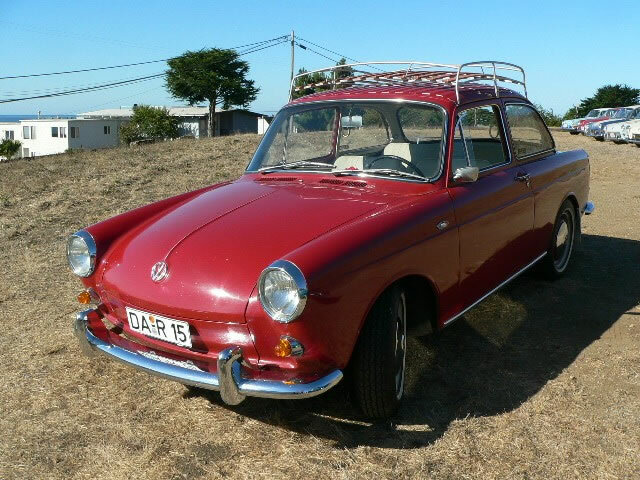 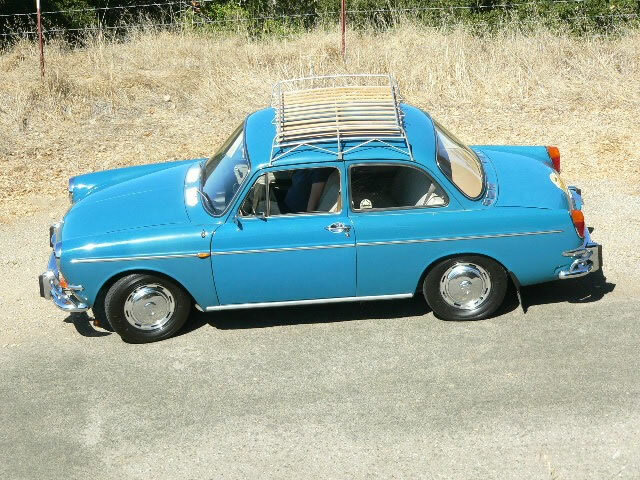 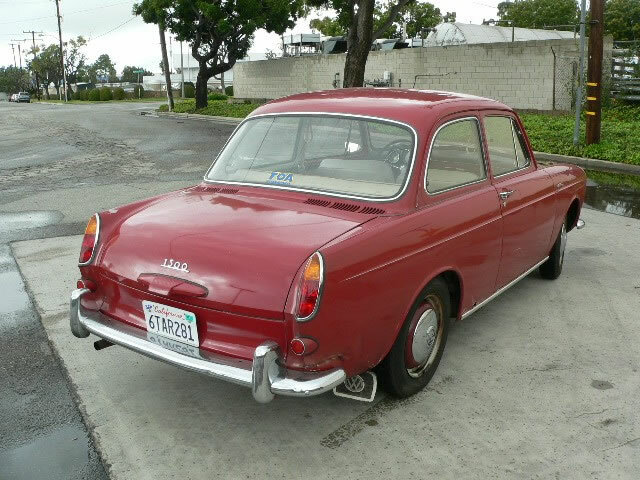 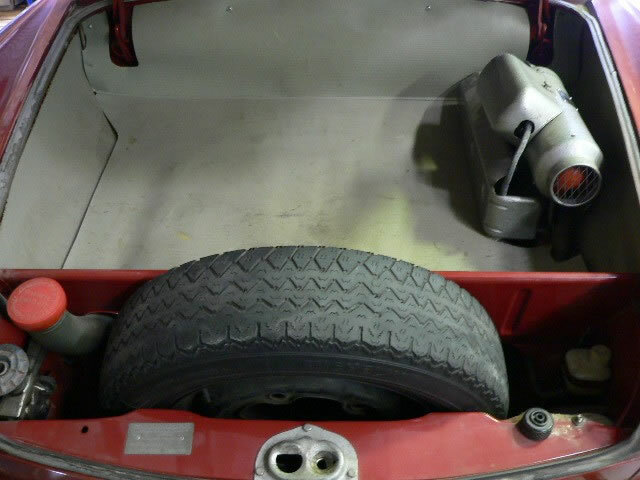 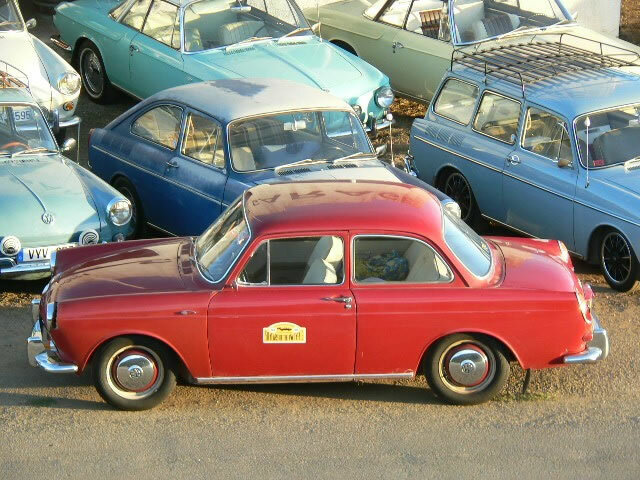 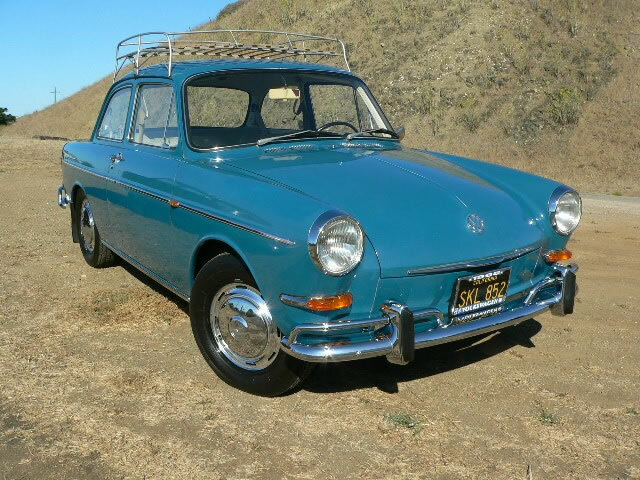 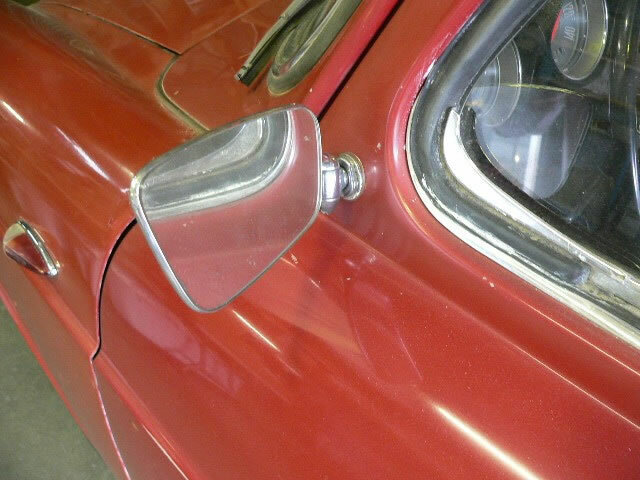 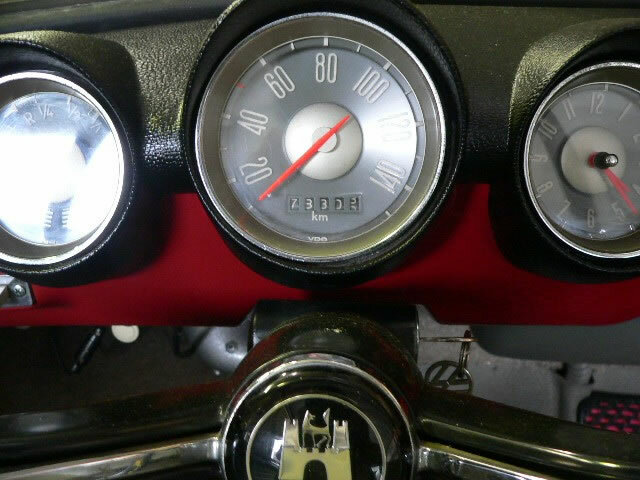 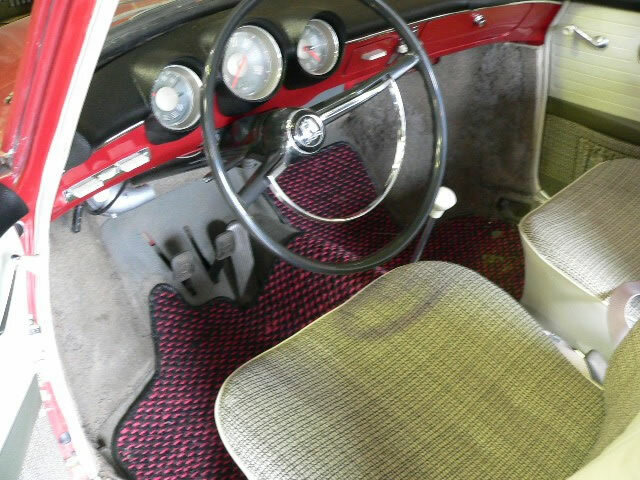 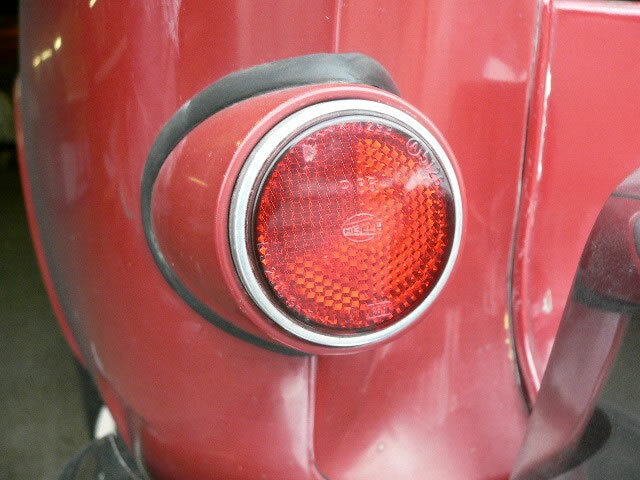 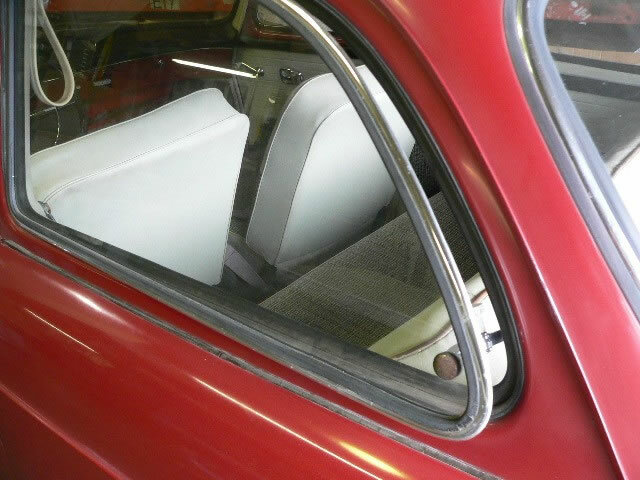 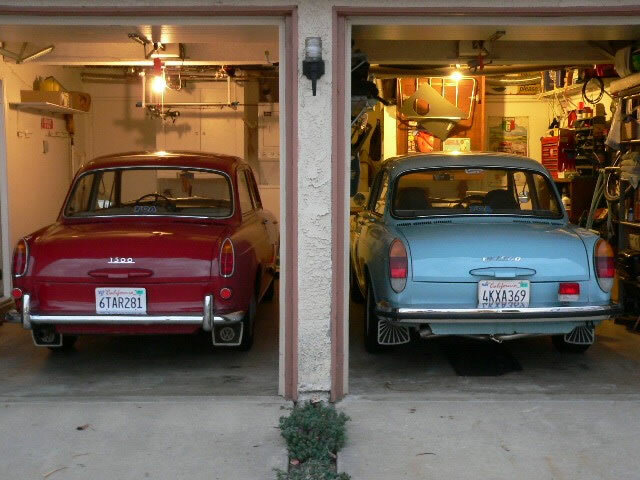 I took 1961 Type 3 Notchback which is stored at my friend's garage in Huntington Beach for this great historical oppotunity. 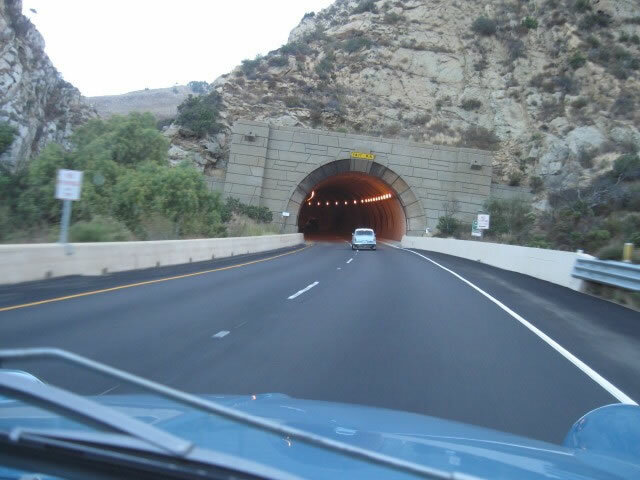 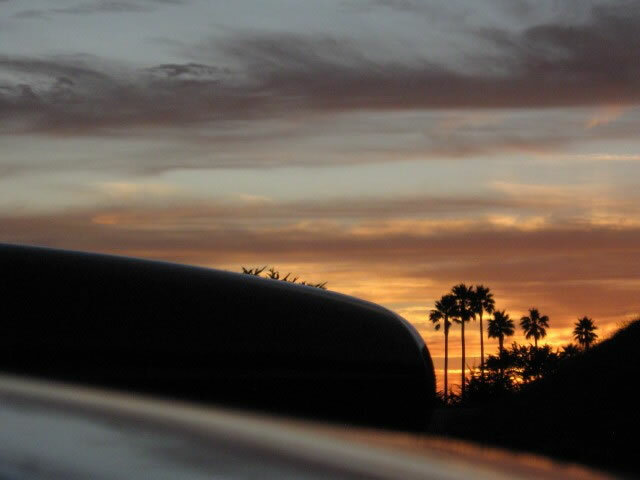 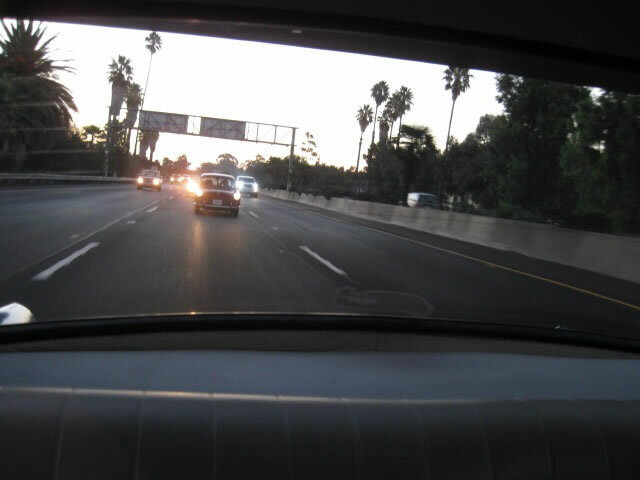 Left HB very very early Saturday morining and hook up with a friend in Long Beach, cruising Pacific Coast Highway with seven Type 3s heading North. 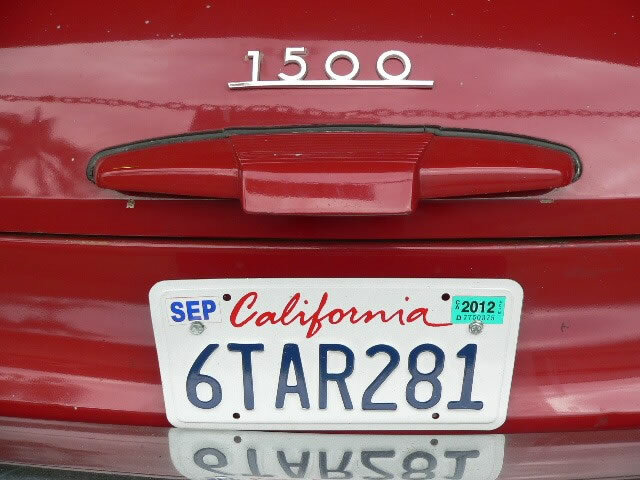 We drove total 500km. 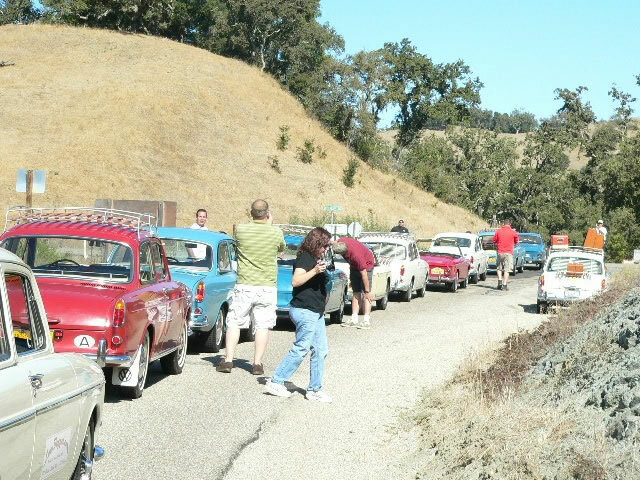 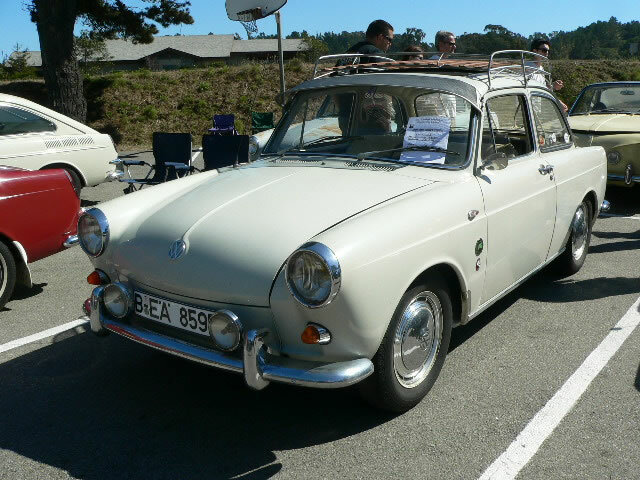 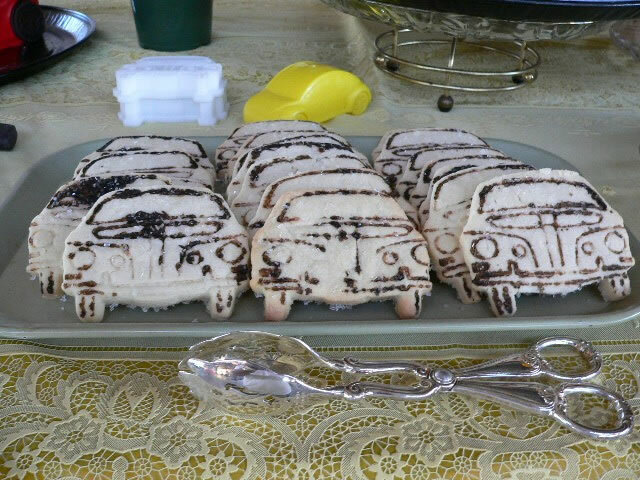 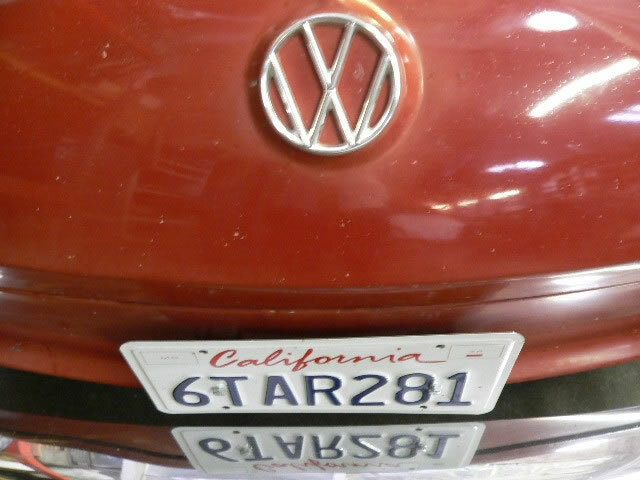 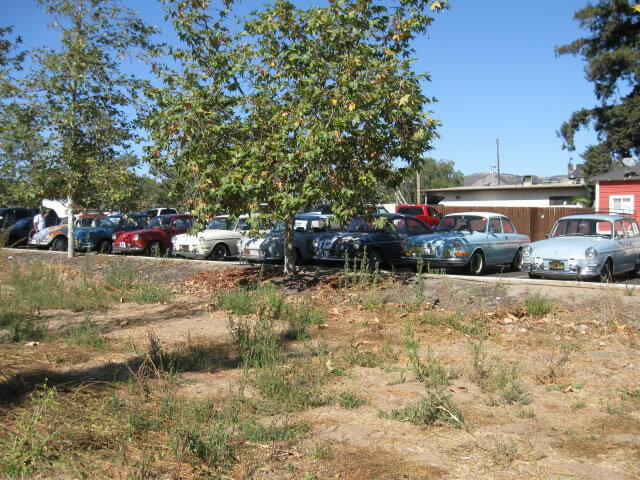 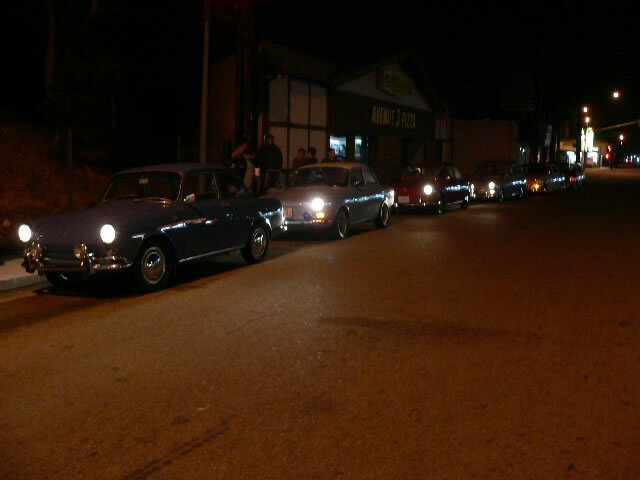 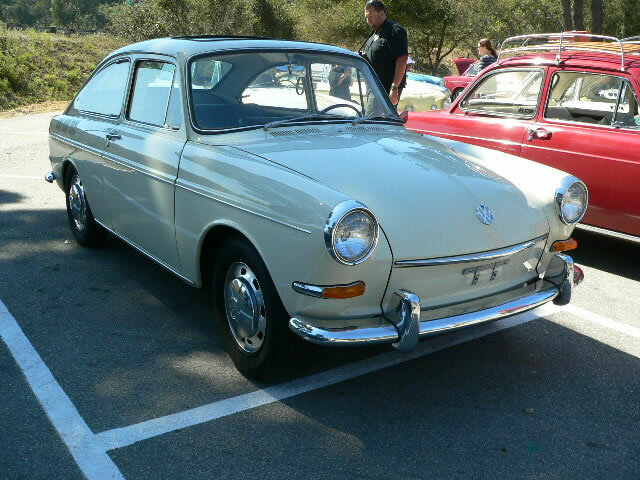 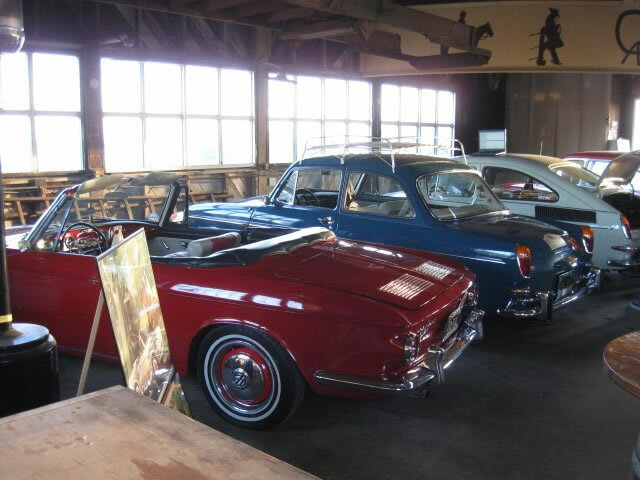 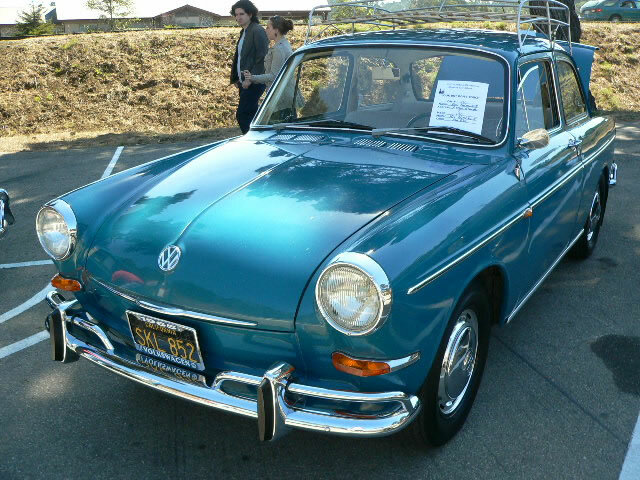 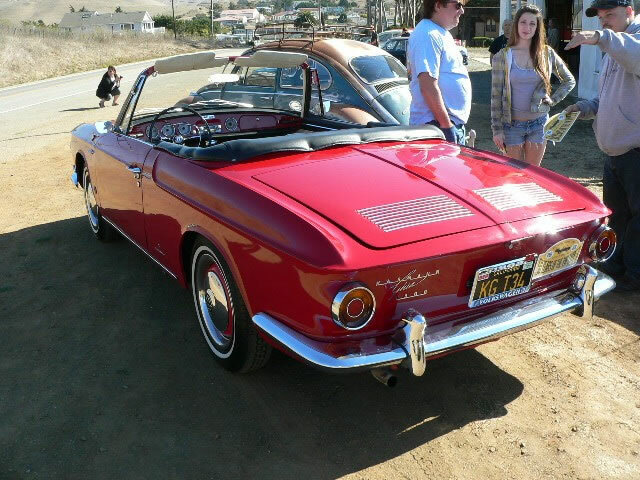 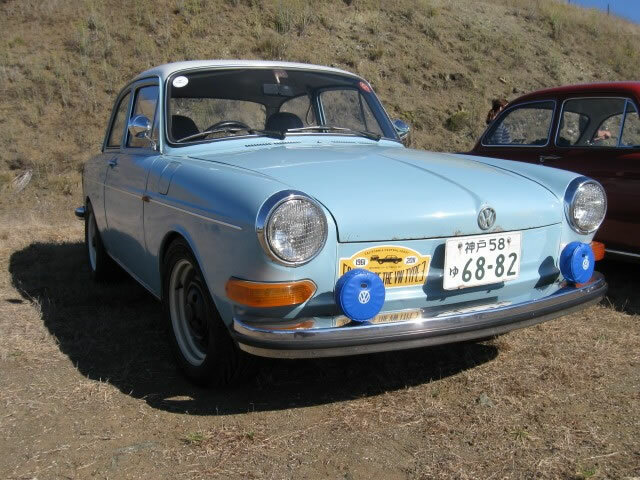 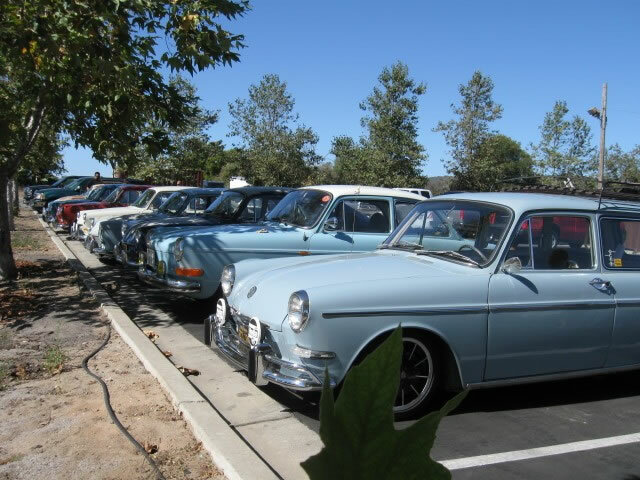 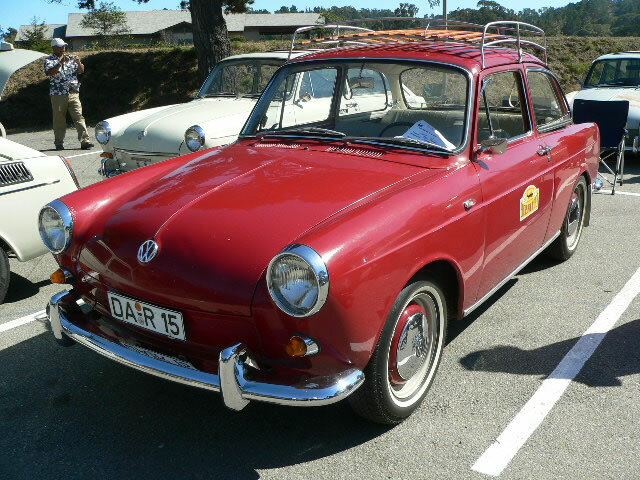 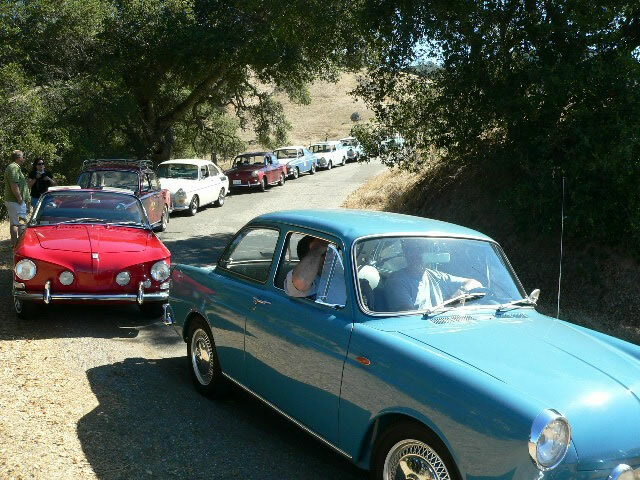 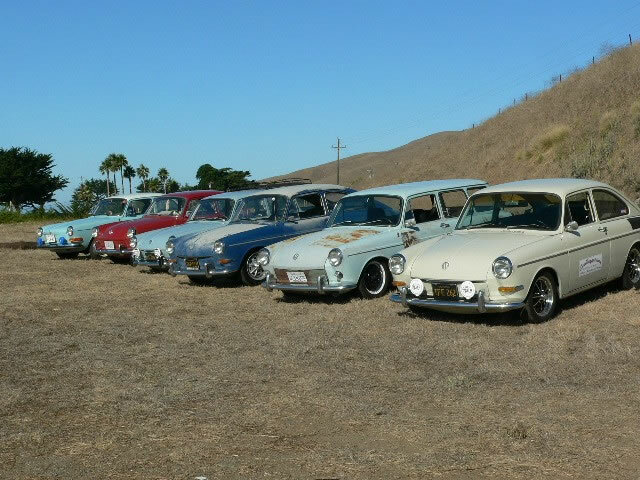 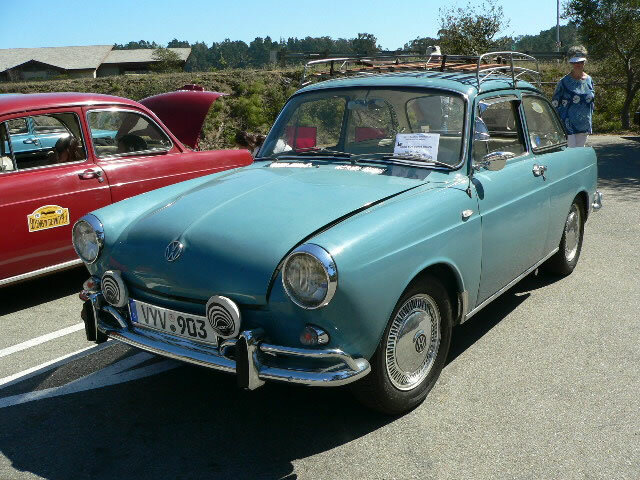 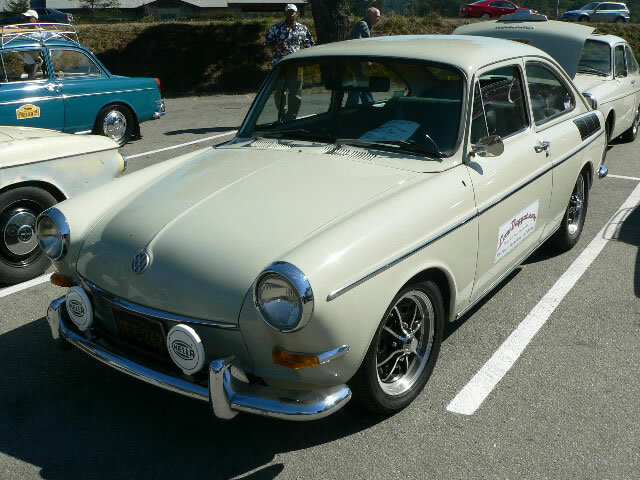 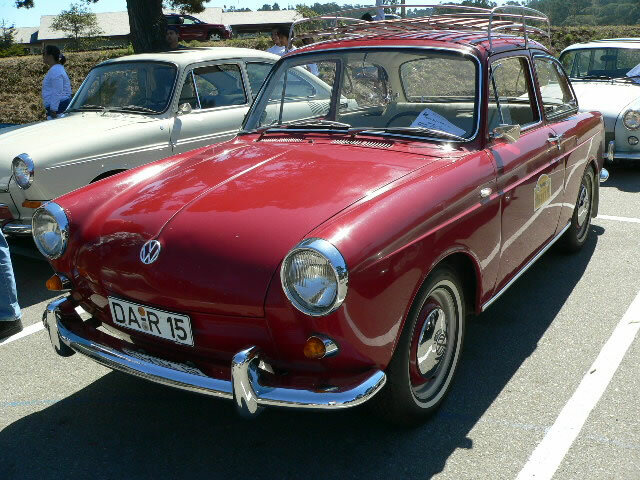 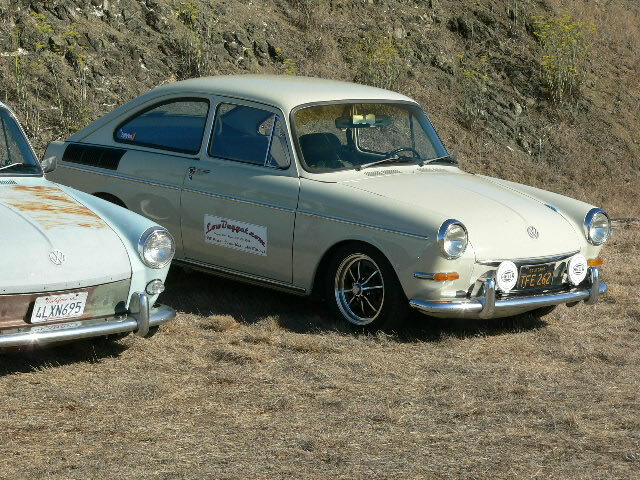 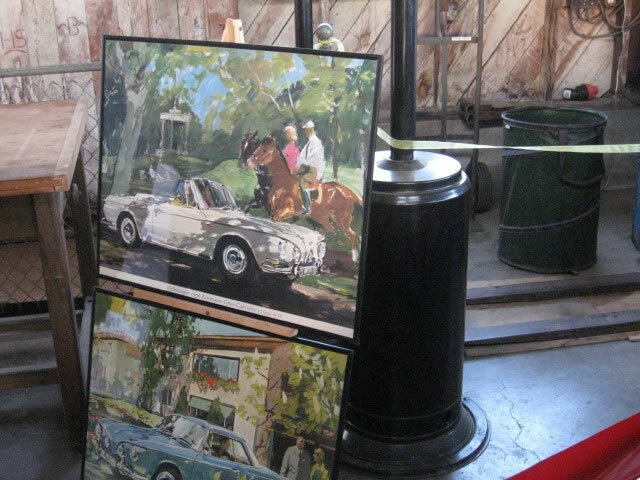 After gathering another 14 Type3 cars in Cayucos, we all 21 Type3s participated All German Car Show held in Cambria. 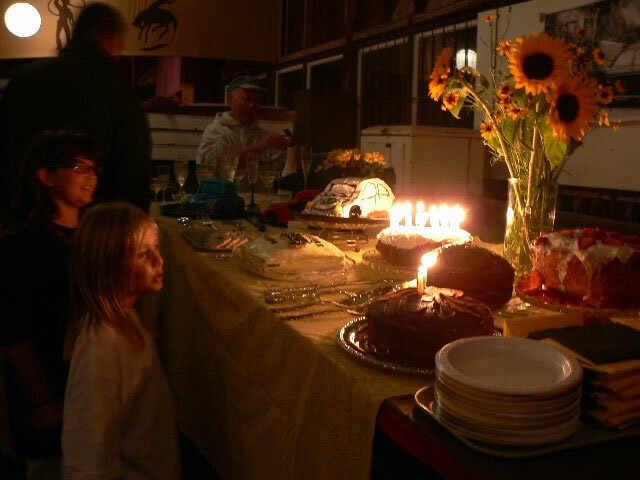 and having great time. 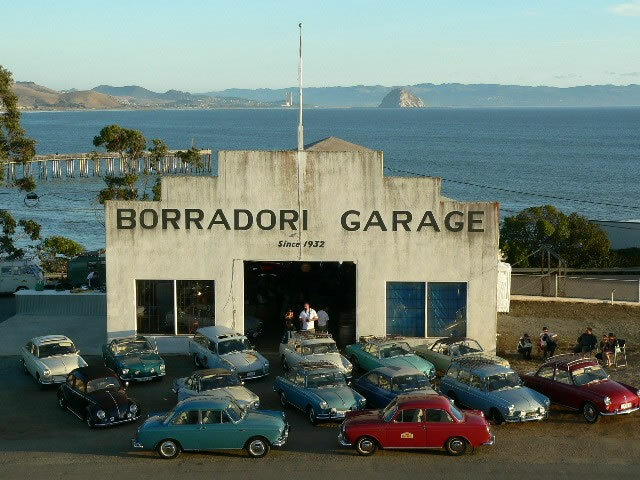 After the show, we had BBQ Party at Borradori Garage located on Cayucos Beach. 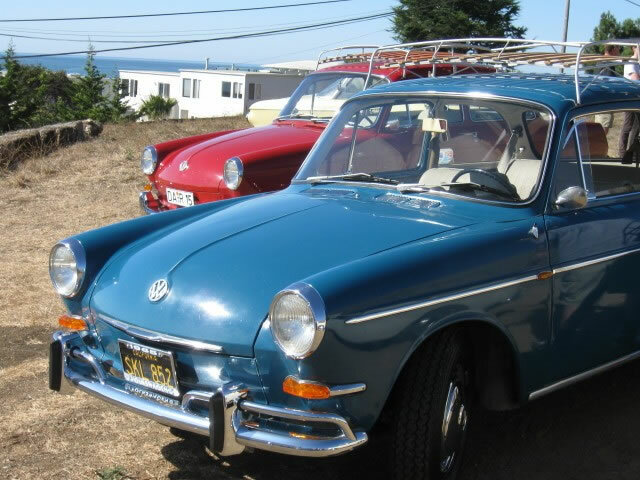 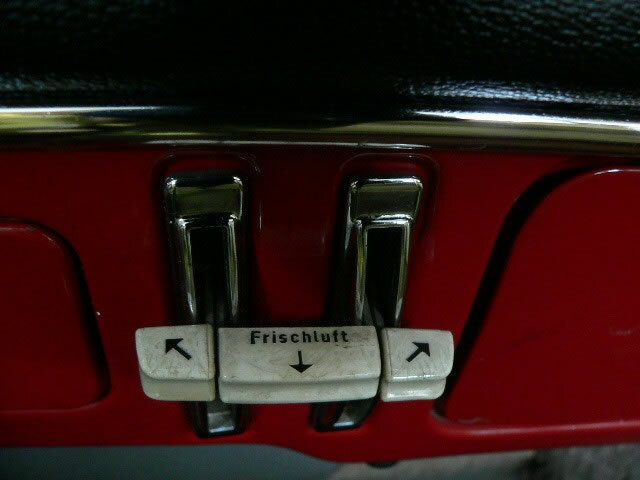 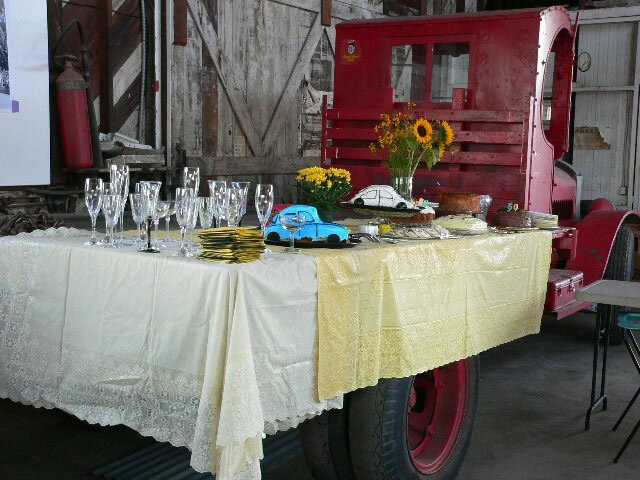 At the Party, we enjoy drinking a glass of wine, BBQ & German cuisine at right front of the Beach.We had a great time in the atmosphere surrounded by spectacular views of Type3. 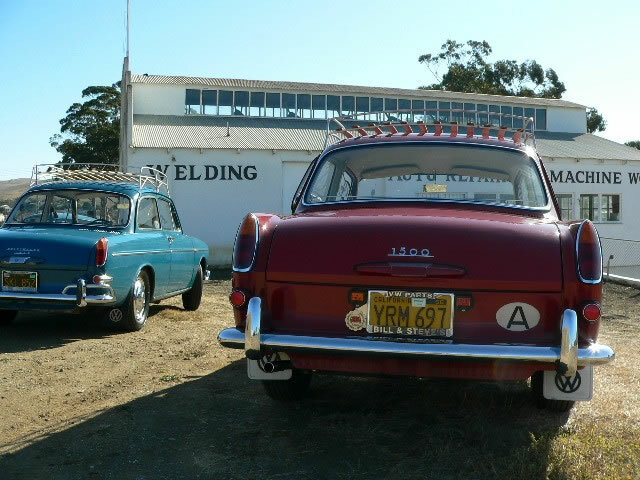 We stayed one night at Cayucos and head back to LA. 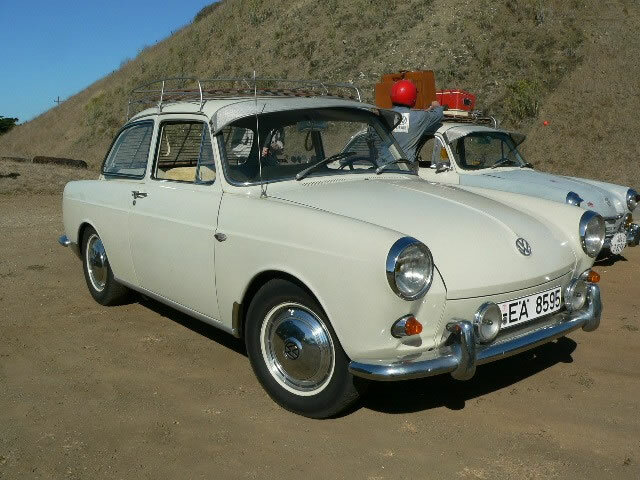 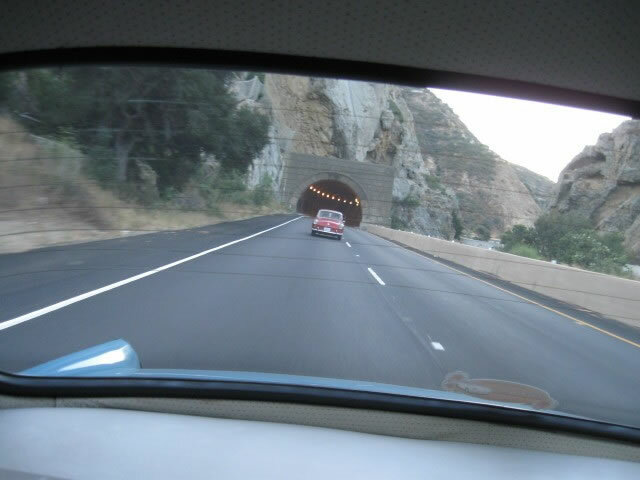 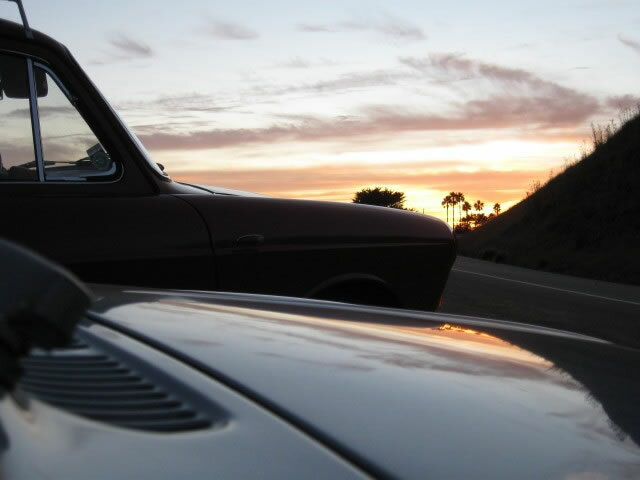 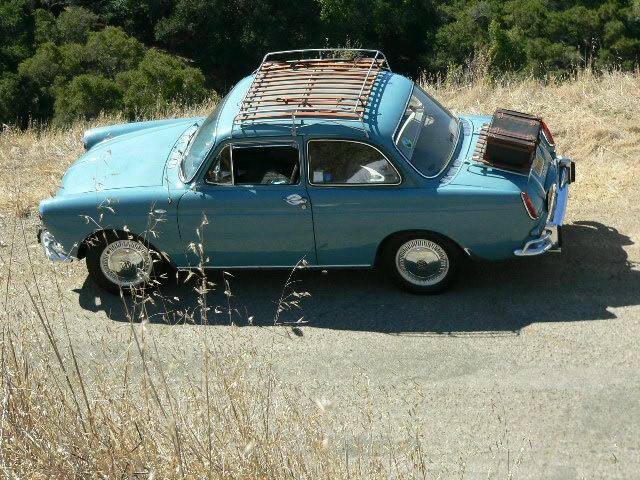 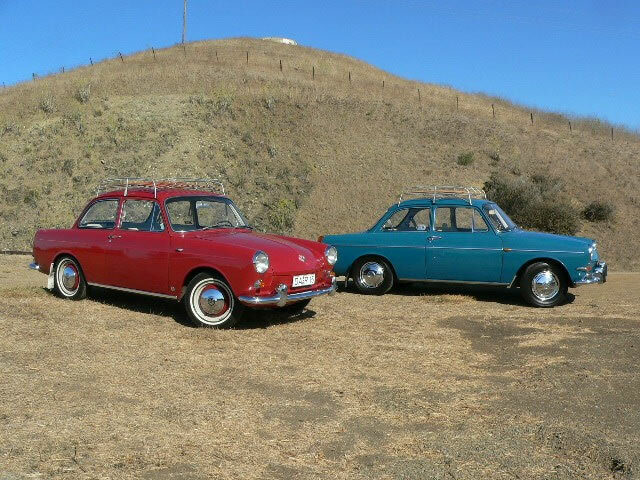 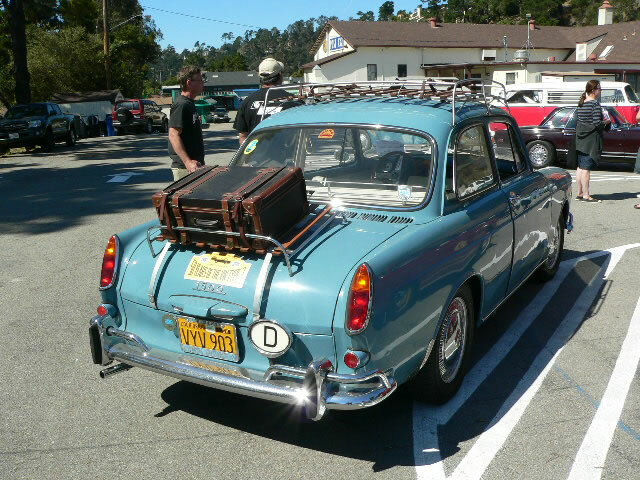 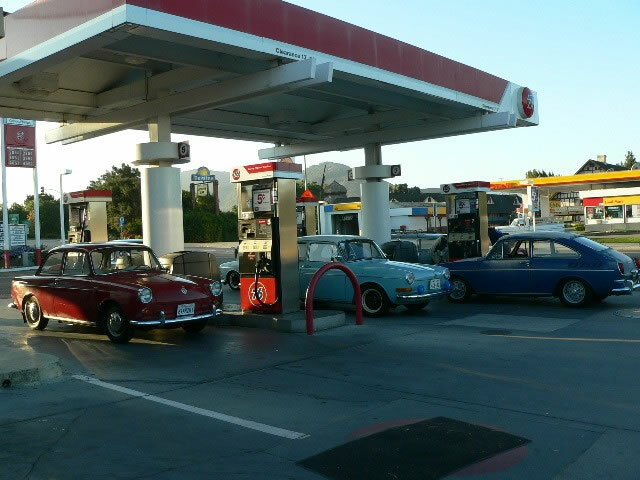 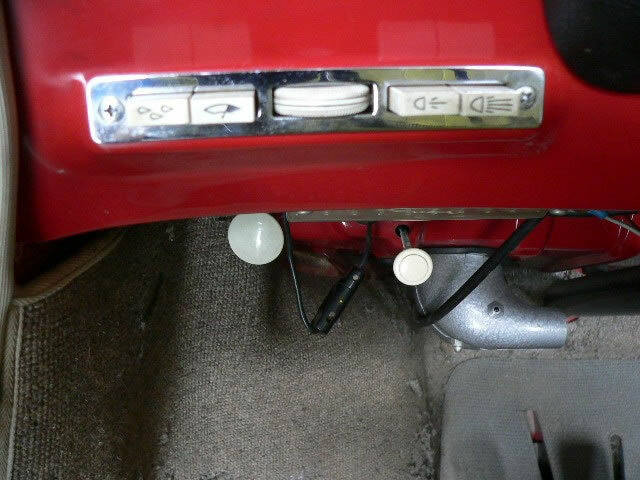 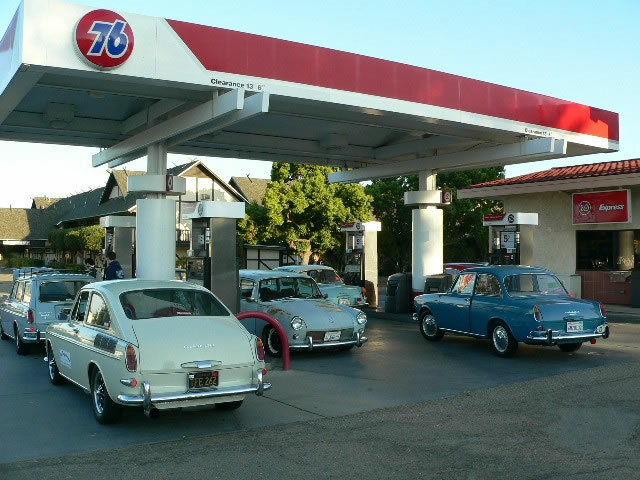 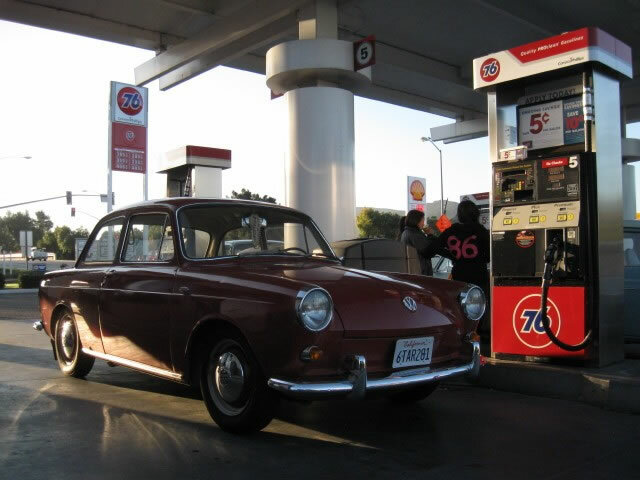 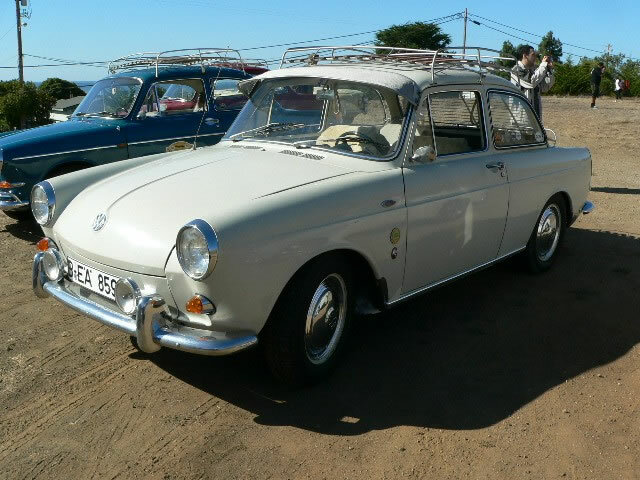 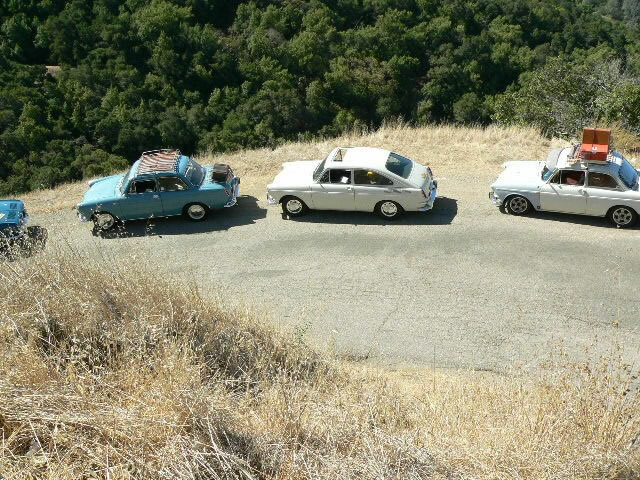 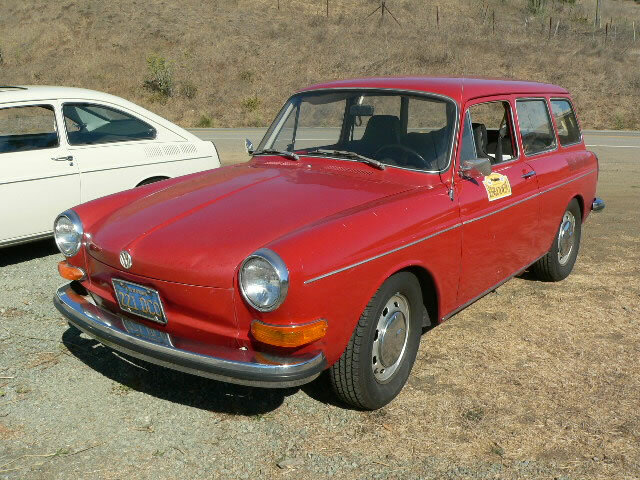 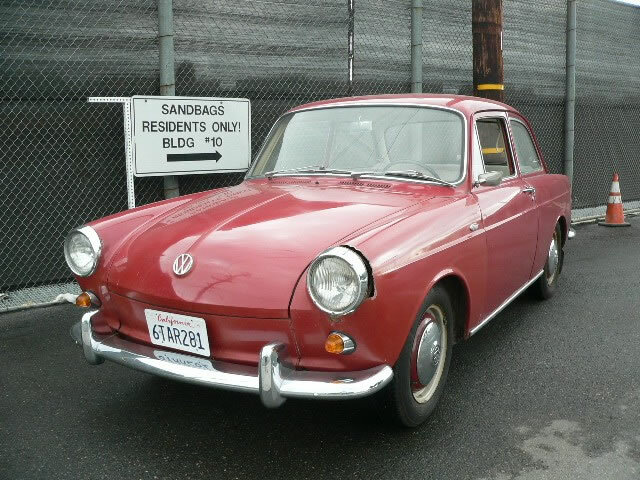 It was the best Weekend Cruise on the journey of total 1000Km PCH overlooking the Pacific with seven Type3 . 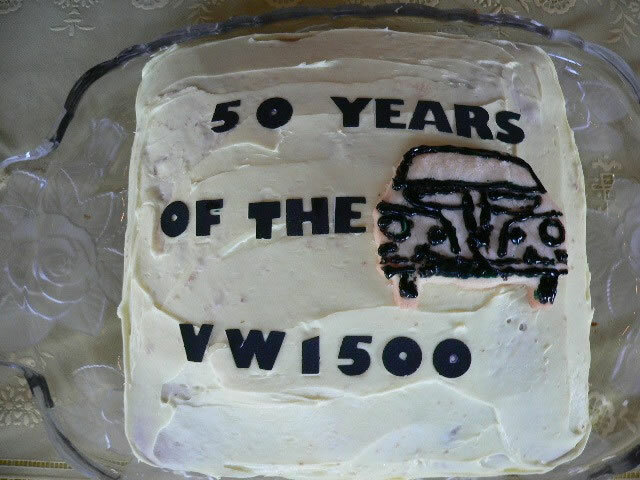 Thanks The 1500 Club members, Type 34 Club members and all Type3 friends.